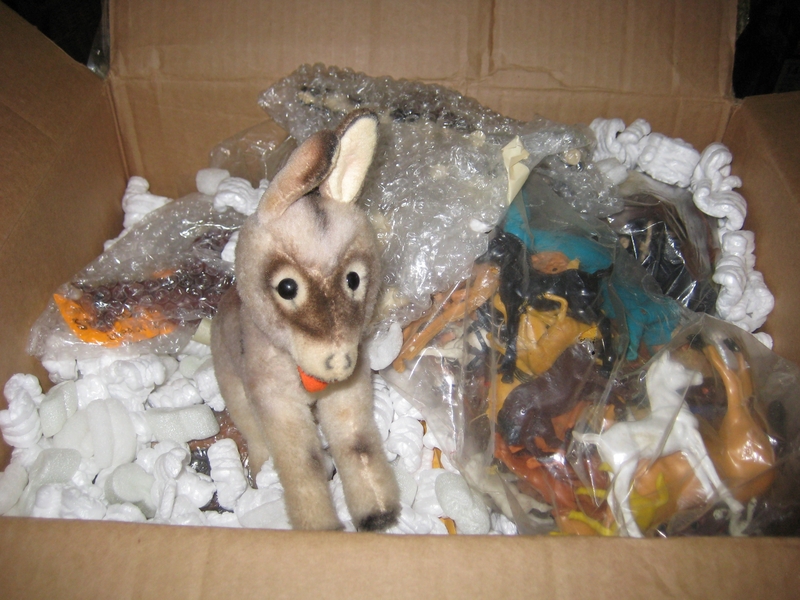 I have been blessed with the unexpected rehoming of a friend’s childhood model horse collection. Way cool! I got rid of a lot of stuff over the years that now i really regret doing. I don’t have a lot of room in my apartment for things i want/need/would love to have.